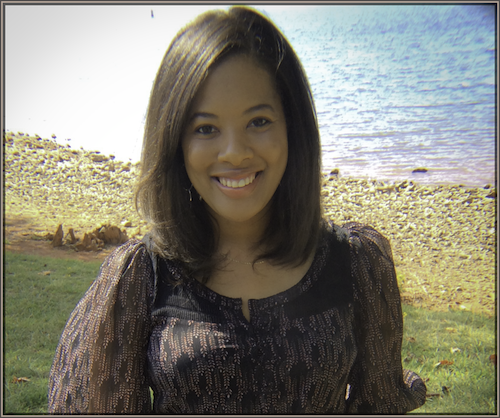 I’m so happy that it finally is beginning to actually feel like fall in NC. There are a lot more things that we want to do as a family this season. JP is 2 1/2 now and able to enjoy things even more, which makes it really exciting. 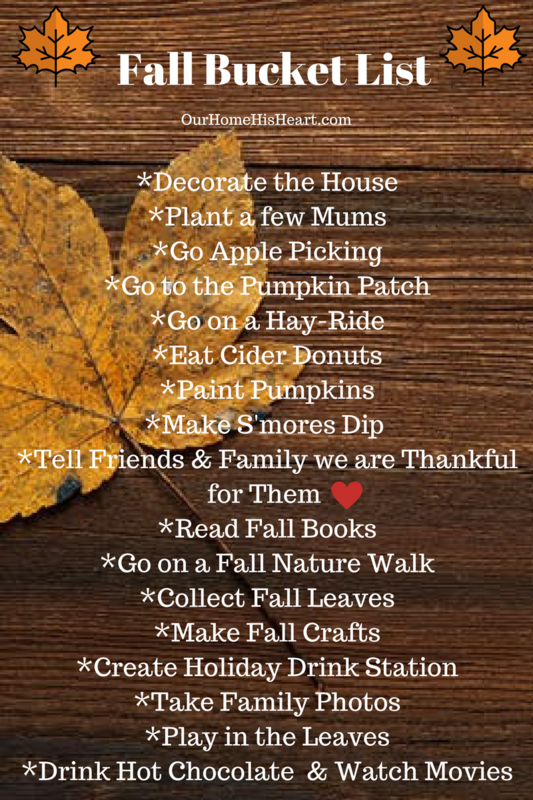 Today’s post is a quick & fun one: Our fall bucket list! We’ve already done a few things on the list and have had a ball. This is my first year actually writing things down (not just keeping a running list in my head) and it’s been working out great 🙂 It’s been a lot of fun to check off as we go! What things are on your family’s Fall Bucket List this year? 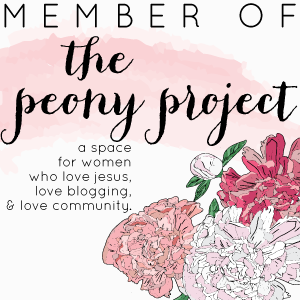 I’ve got some really exciting posts coming later this week that I can’t wait to share! Hope you’ll stop by again … Have a good evening, friends! 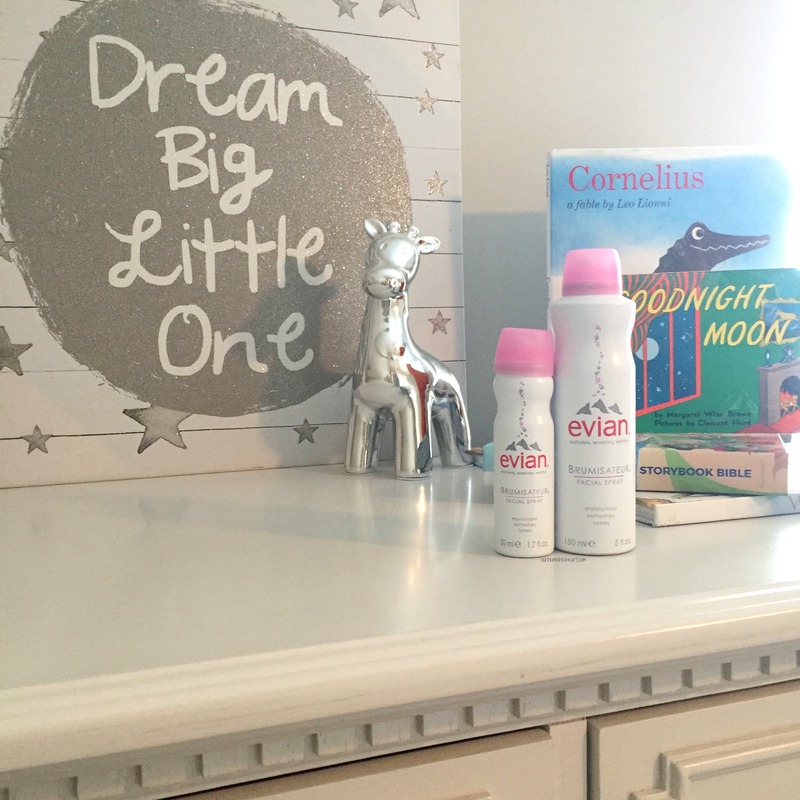 Using Evian Mist When Caring for Kids + It’s Giveaway Time! Evian mist is one that has been around for years and we all know we can depend on it to tone, moisturize, and refresh skin. The formula of mineral water is gentle, pure, and has a neutral pH balance making it ideal for all skin types, even the most sensitive. It’s good to know that something that we can use in a daily beauty and skincare routine is gentle enough to be used on our kids skin, too! 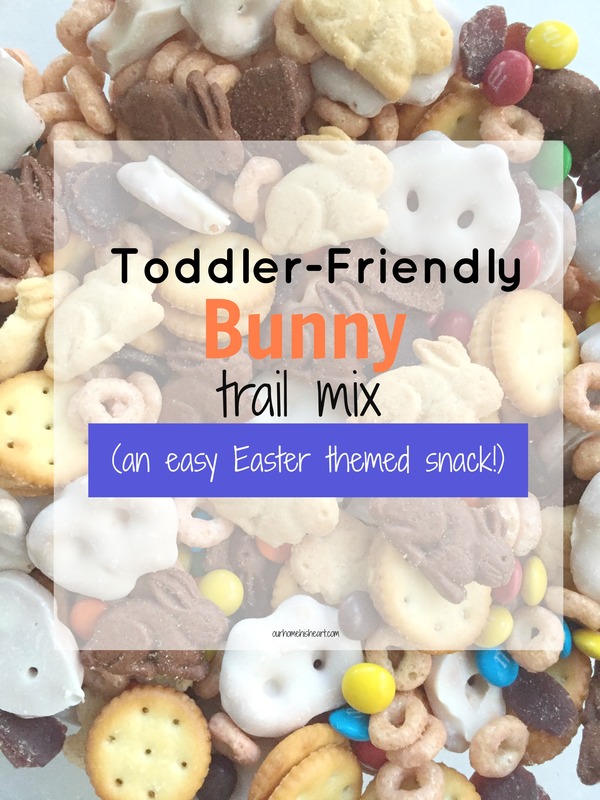 In honor of Easter coming up, I made my son a fun and simple snack as a special treat to enjoy: Bunny Trail Mix! 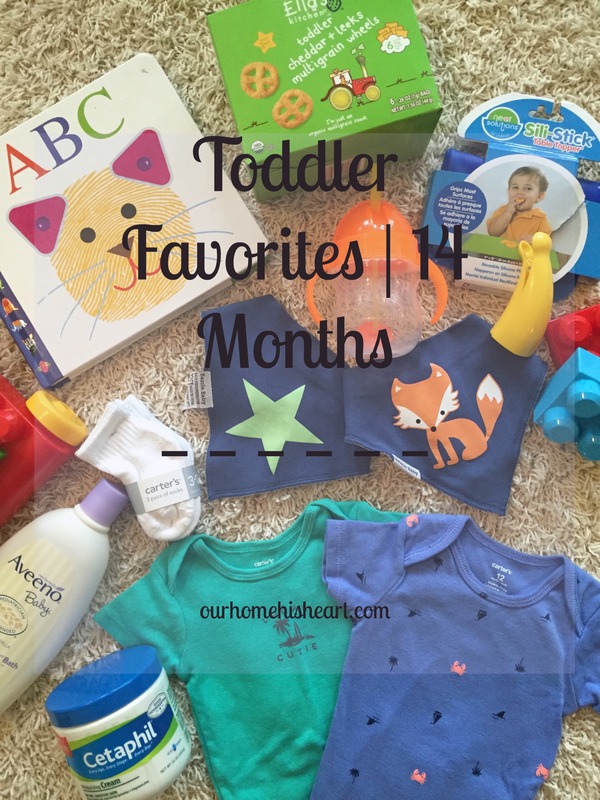 This particular version is not only toddler friendly and full of goodies, but is G-Free for any of you other moms who have kids that also eat G-Free. Kids can also help throw this easy snack mix together. Mine had a good time helping out 🙂 . 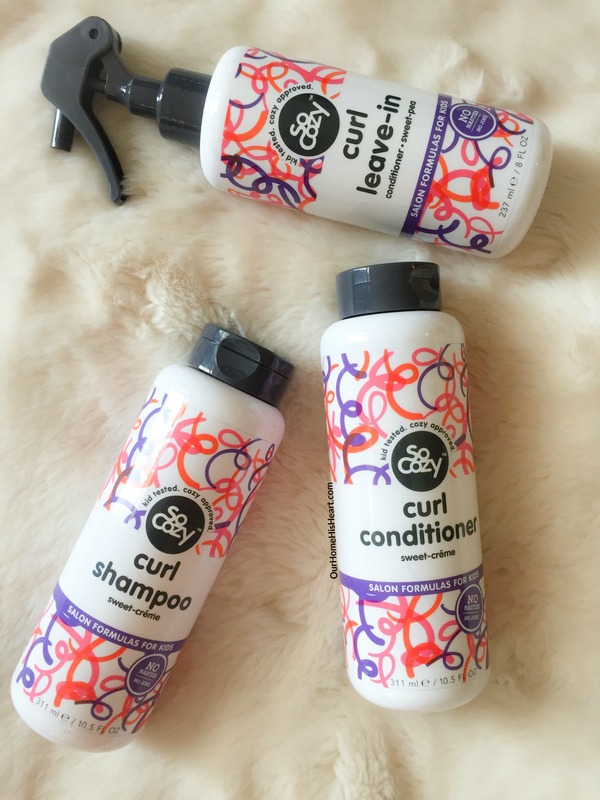 No Frizz, No Fuss. Just curls done right. SoCozy products contain only nourishing ingredients- no harsh chemicals and yucky stuff and we were happy to give them a try.